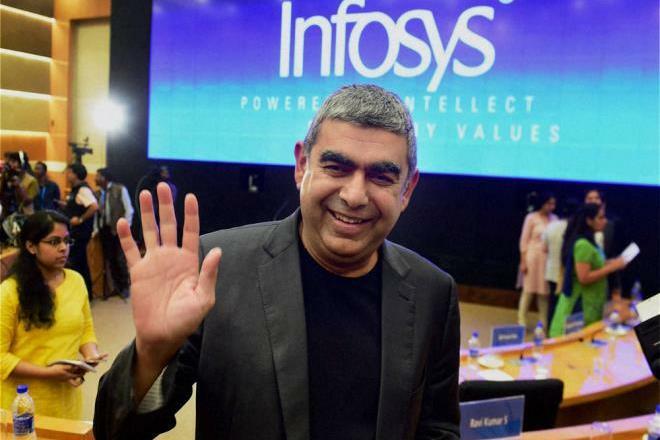 Vishal Sikka has resigned as chief executive officer and managing director of Infosys and U B Pravin Rao has been appointed as the interim CEO of Infosys. 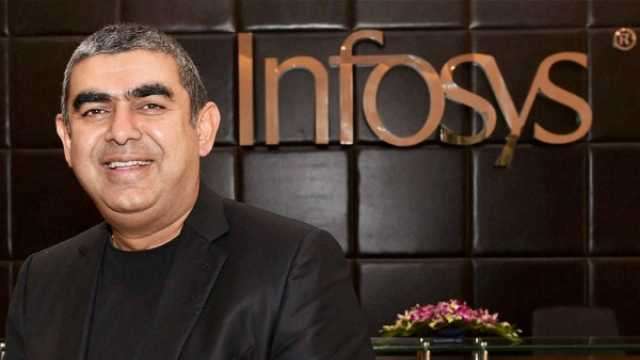 The resignation was accepted at a board meeting on August 18, confirmed by company secretary AGS Manikantha. Infosys said Vishal Sikka has been appointed executive vice chairman effective from August 18 today and will hold the post until the new permanent CEO and MD takes charge. 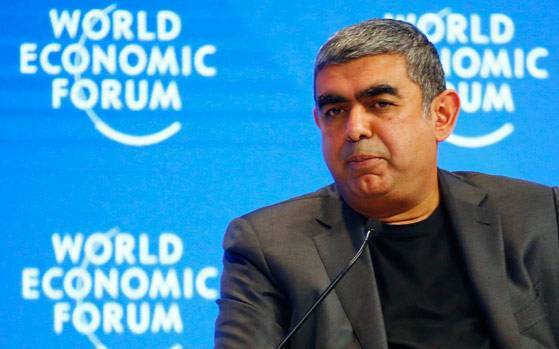 Sikka will continue to focus on strategic initiatives, key customer relationships and technology development.